In the past, coconut was mainly thought of piña colada, but nowadays coconut water, coconut milk, coconut rasp, coconut chips and coconut oil are added. Versatile and healthy in many ways, the stone fruit is used in food and beauty. 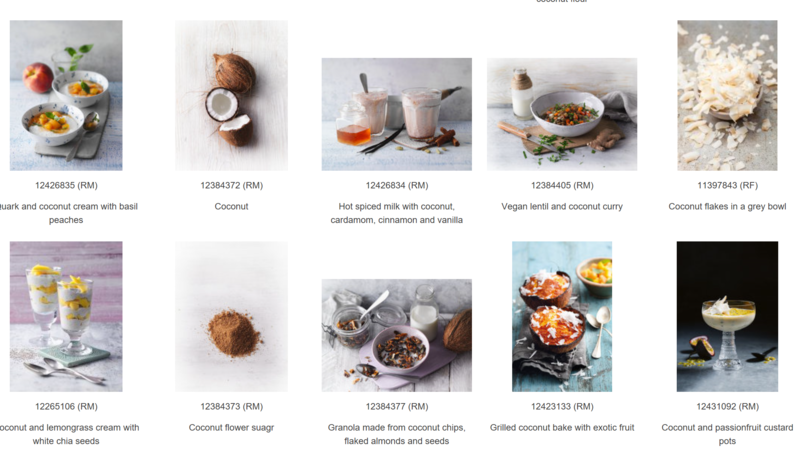 We have collected the delicious highlights around creative cooking with coconut! Do you know about our corporate blog? Binnen 1 uur een vrijblijvende offerte ontvangen?